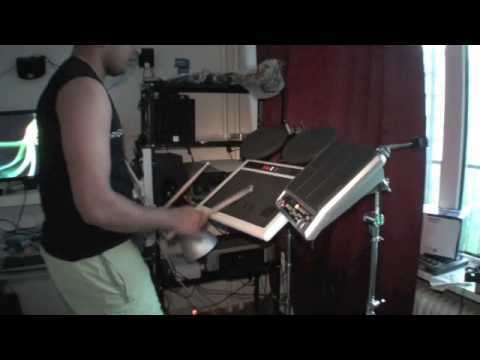 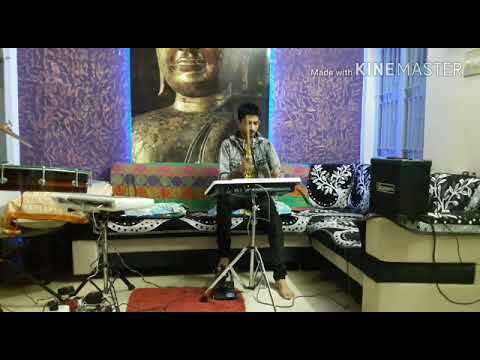 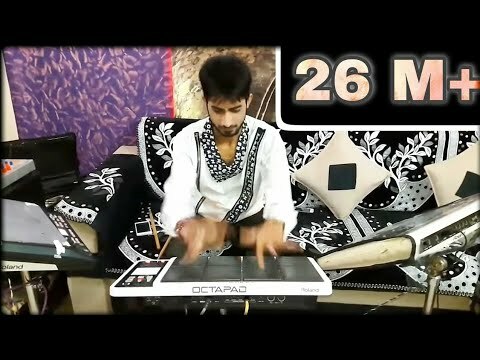 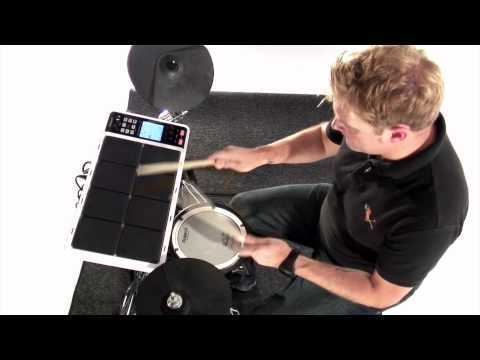 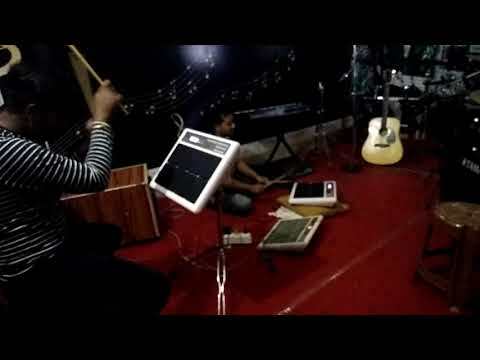 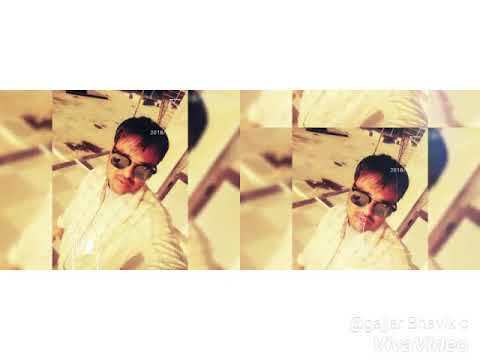 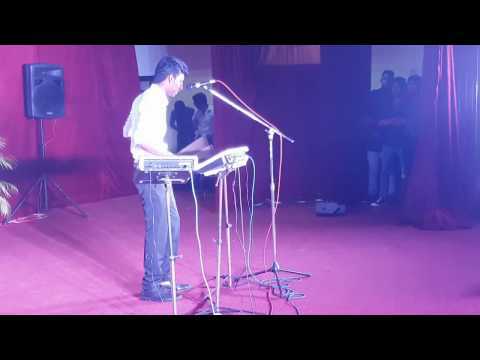 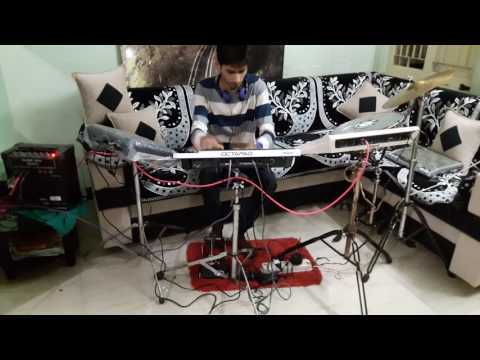 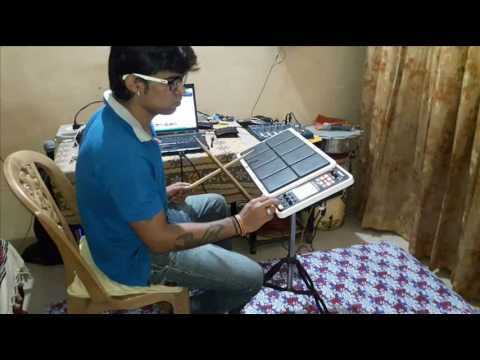 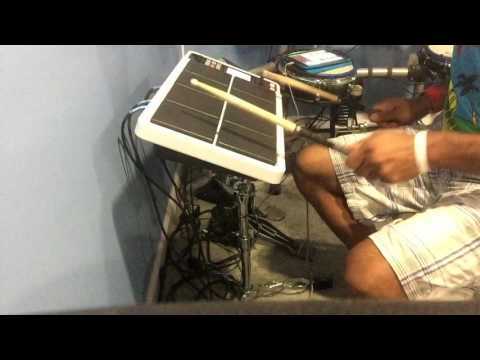 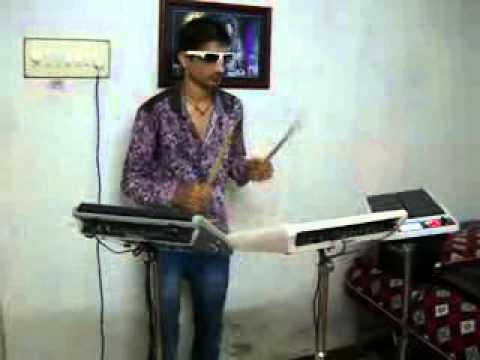 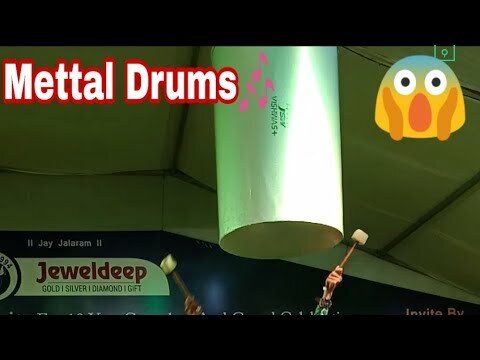 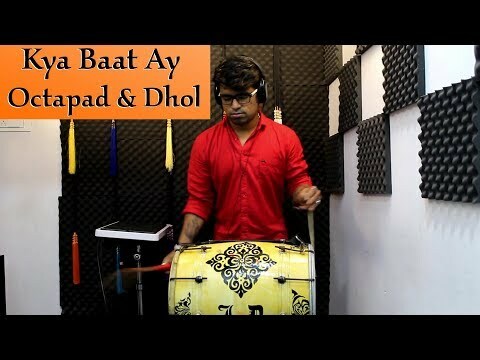 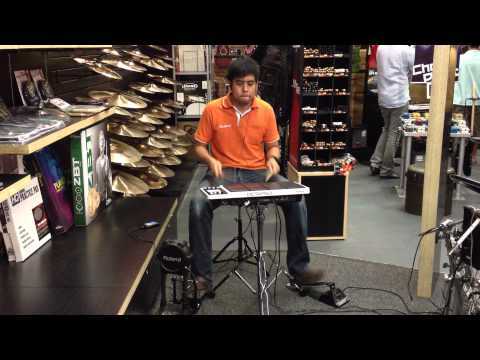 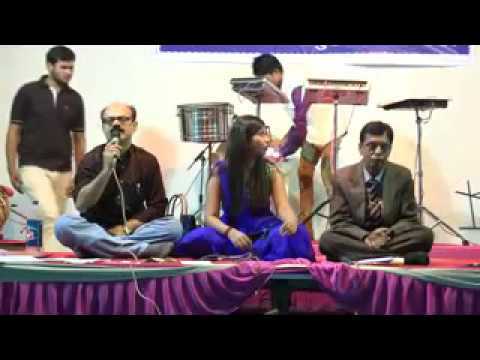 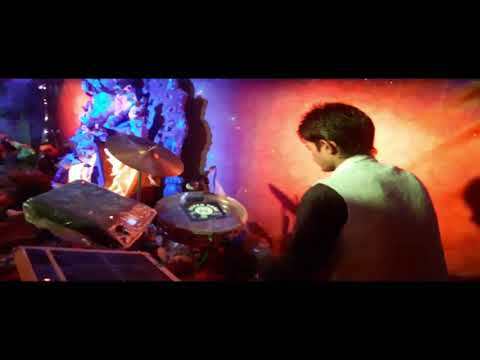 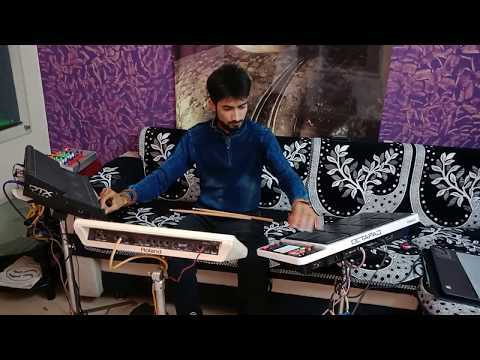 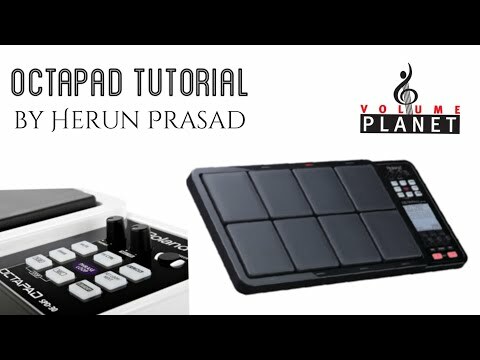 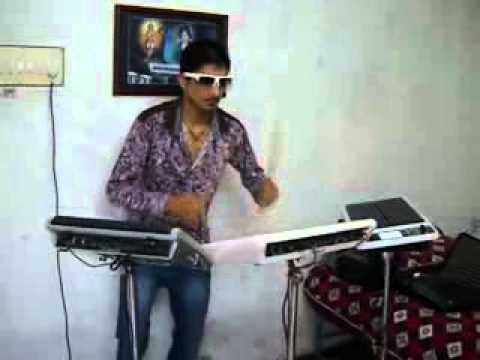 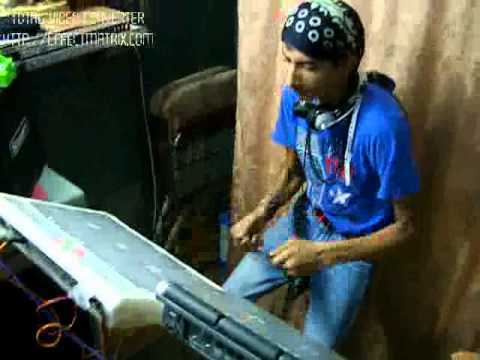 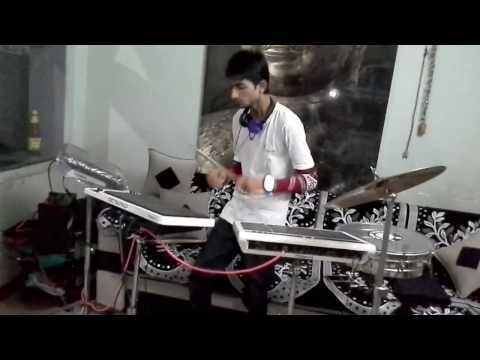 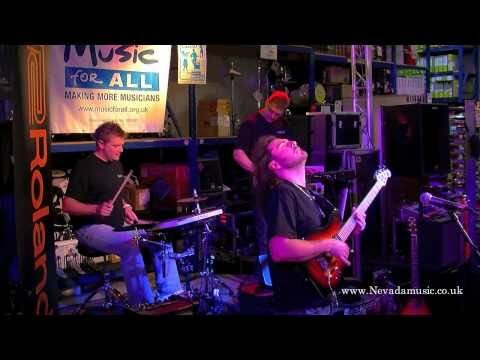 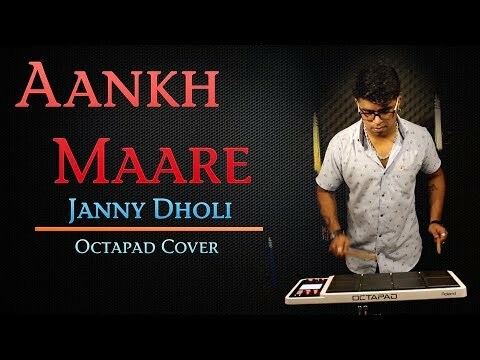 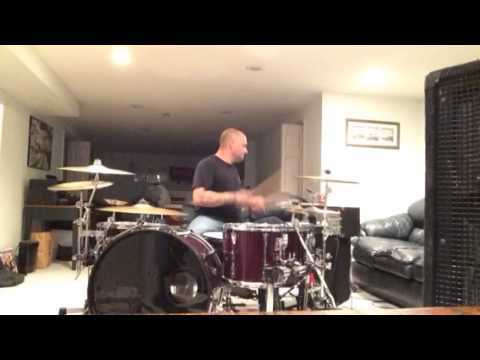 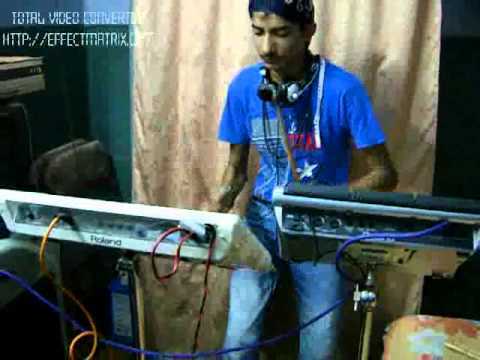 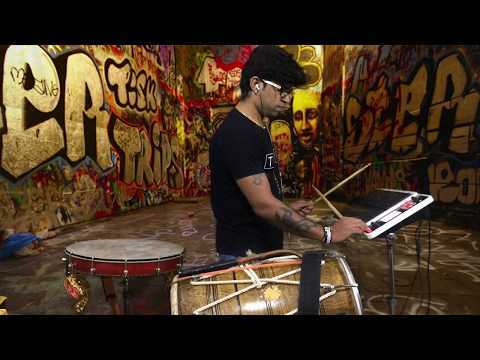 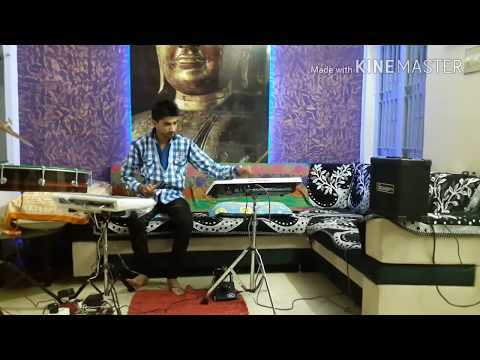 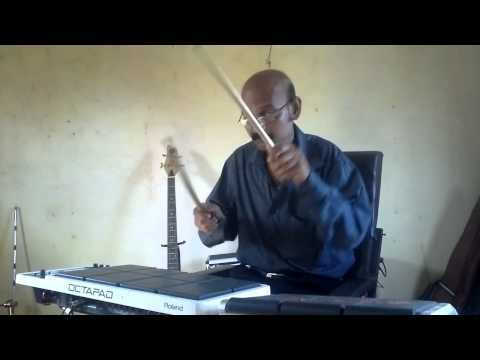 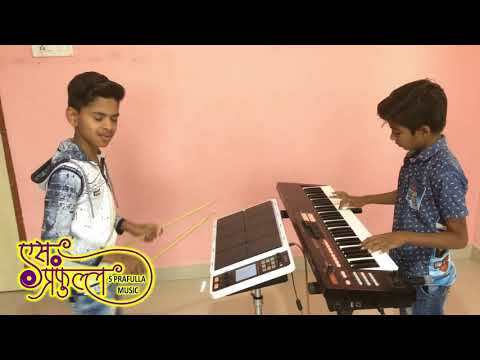 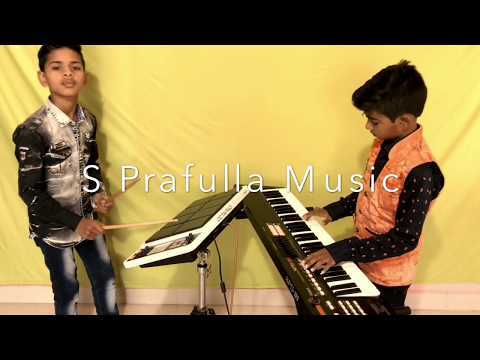 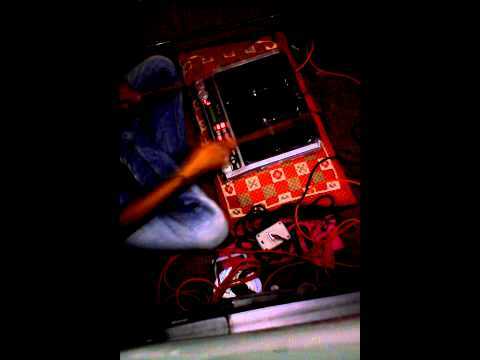 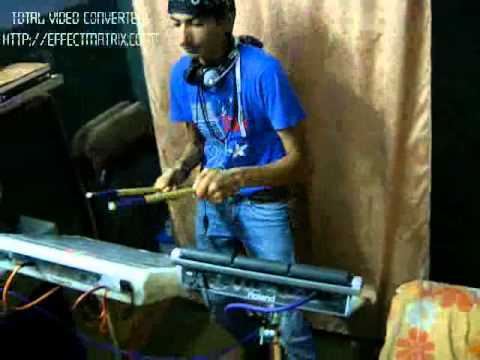 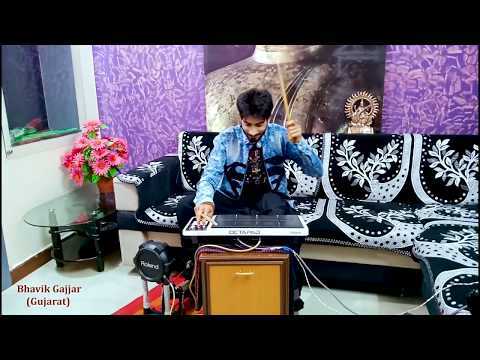 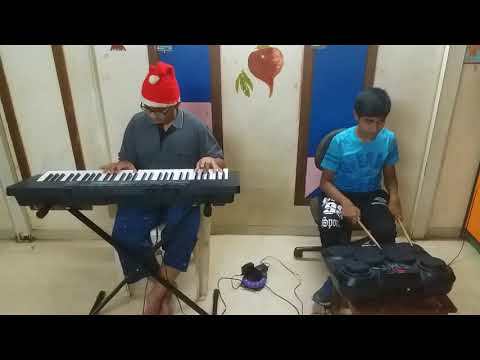 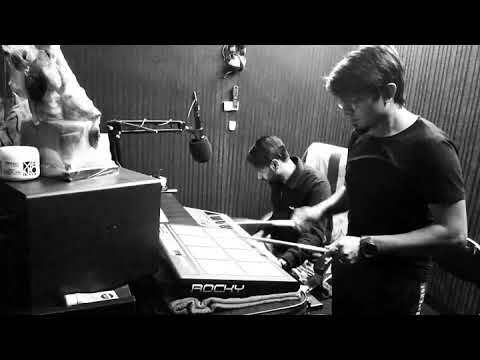 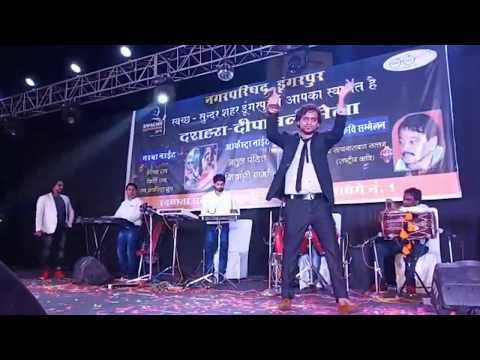 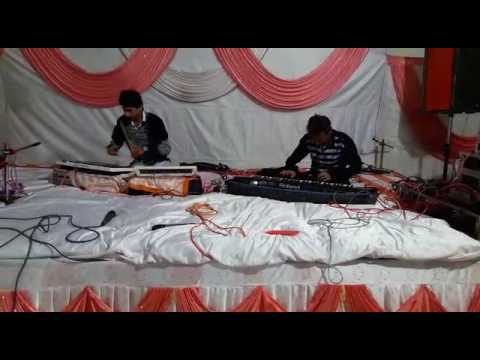 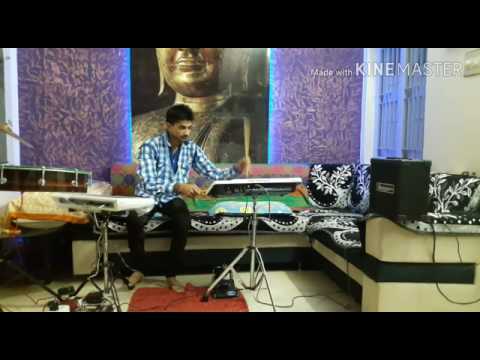 Bhavik Gajjar On Drum Nd Guitar Music In Octapad....! 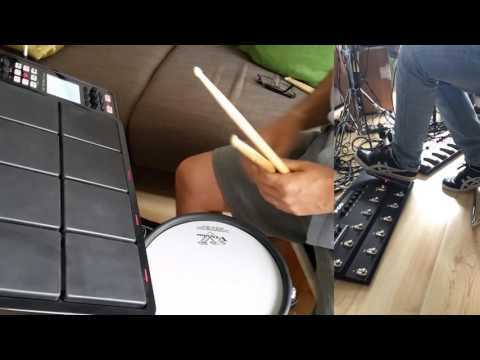 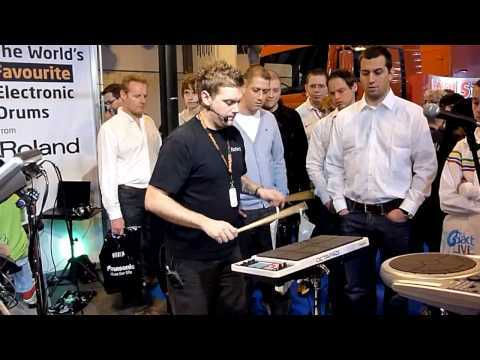 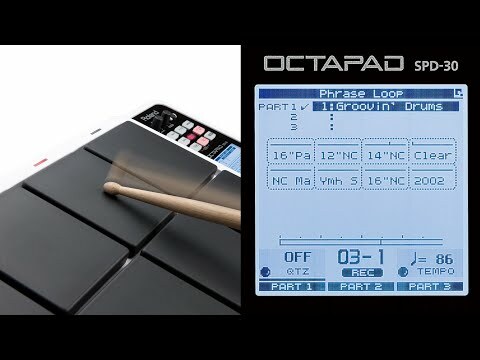 Roland Spd 30. 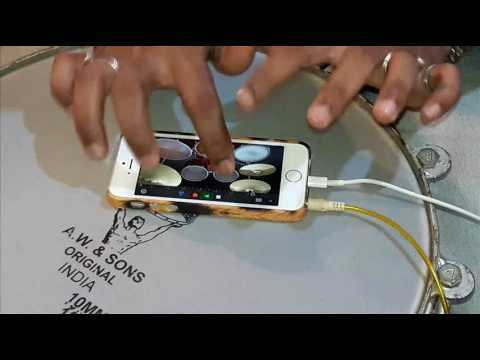 Video recoreded on an iphone.